Everybody that knows me, knows that recycling and upcycling are important things in my life. I never throw away anything that can be modified and repurposed into something useful and beautiful. 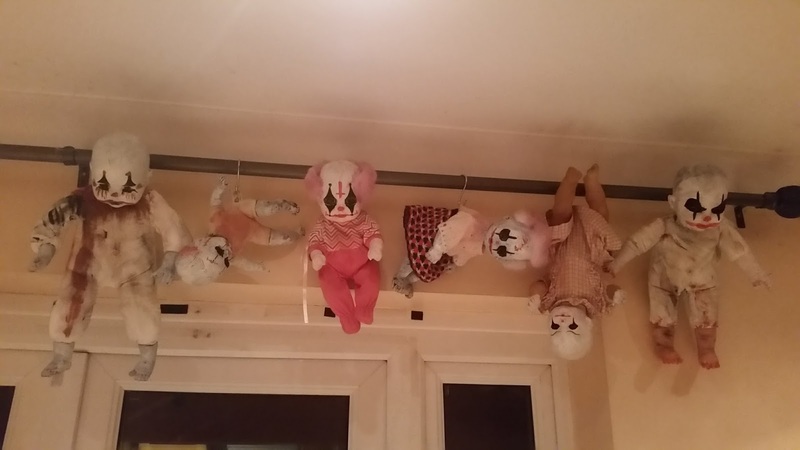 If you follow my Instagram Feed you know I was left with lots of doll clothes after making a bunch of clowns (literally) out of the dolls for last year's Halloween Carnevil Party. 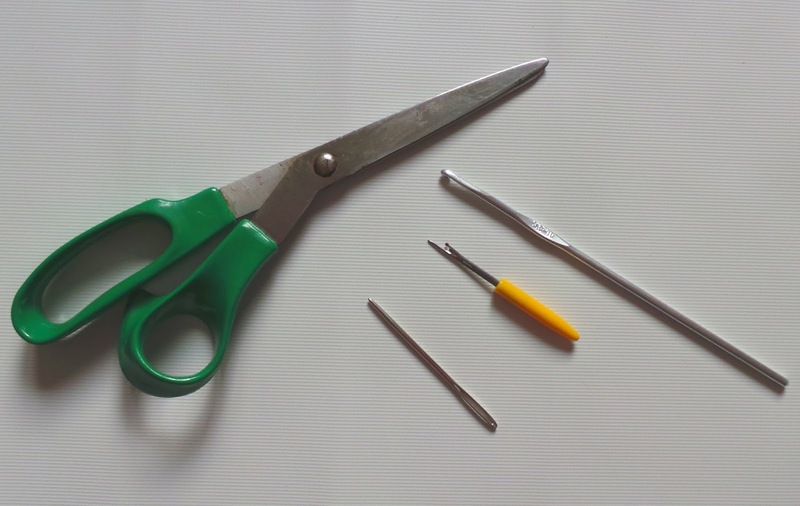 It not only recycles any knits and yarn you might have laying around saving it from the landfill, but it also preserves your memories you have attached to the item. My blanket is made of a pair of woolly socks mr.B bought me while on holiday a couple of years back, parts of a sweater I used to wear back in university many years ago and the doll clothes. Each granny square has a story and puts a smile on my face every time I look at it. Each year I keep adding to it, one granny square at the time, one good memory at the time. 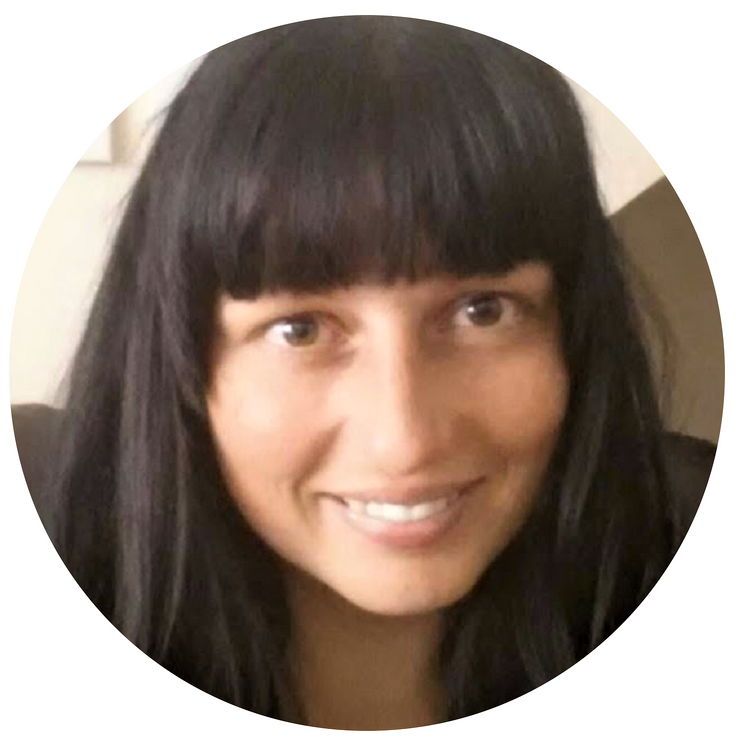 Before we get started, please note that this page contains affiliate links, you can read the disclosure policy here. 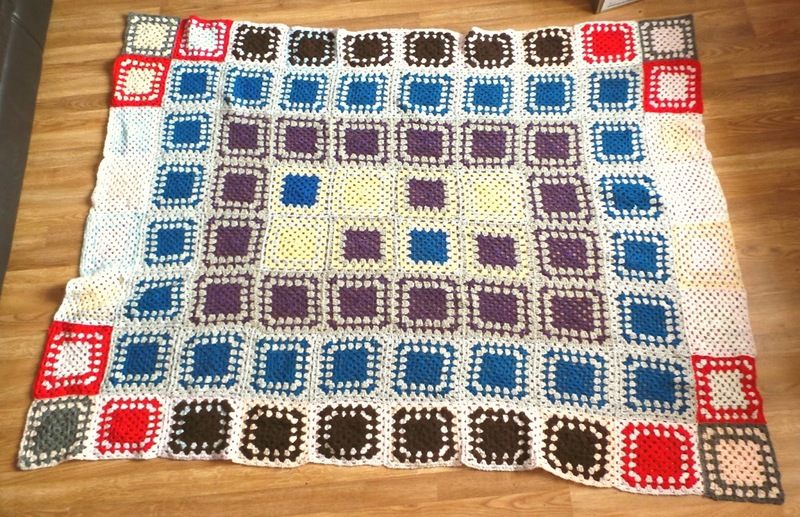 I chose to make larger than usual granny square because it is so much easier and faster to join them together. 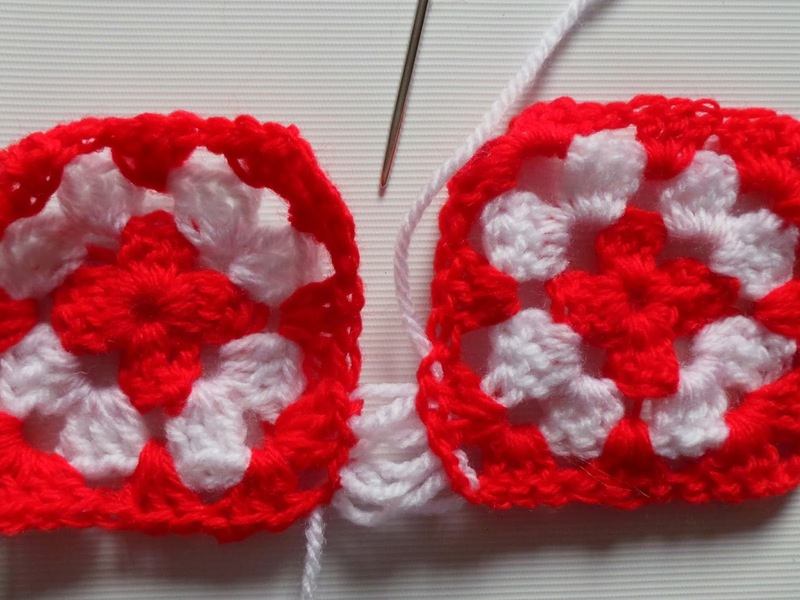 The pattern I used is the classic granny square pattern to which I added a few more rounds, 8 in total to be more exact (the regular pattern has usually 5). It is a really easy pattern, but if you are new to crocheting, you can learn how to make it HERE. Make as many granny squares as you want or have yarn for, you can chose to make them in one colour or use 2 or more colours in a square, your choice, there is no wrong way of doing it. I chose to use 2 colours per square. As you can see in the picture below, when I started making granny squares from the dolls' clothes, my blanket was already started and at this point I was just adding squares around it (hence the different colours in the rounds). Once your granny squares are made up, get your matching yarn and blunt large needle and start joining them together. 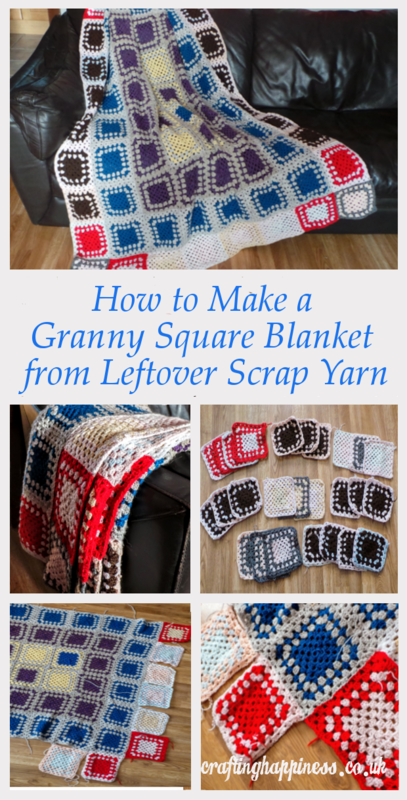 There are different techniques used to join them, but in my opinion, the one I use is the best because it seamlessly joins the squares and you can tell the difference on both sides of the blanket. 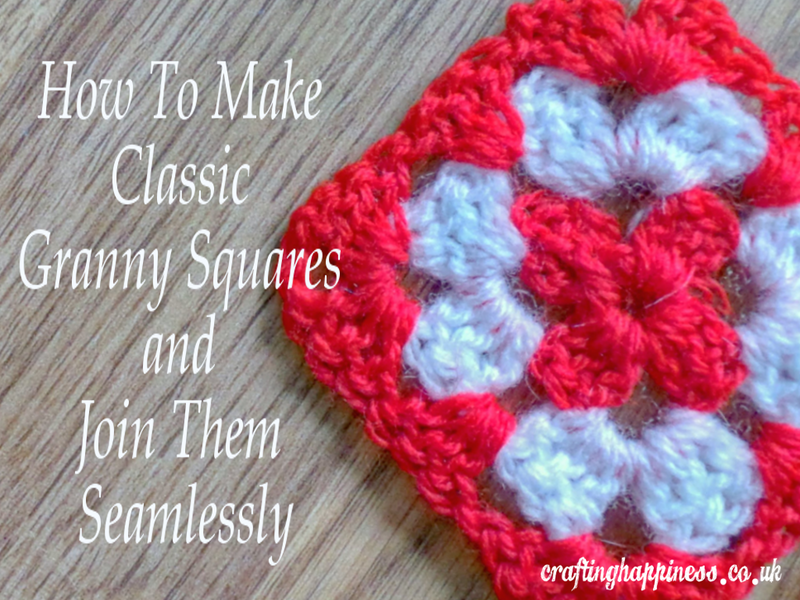 I made a separate tutorial on how to join two granny squares, you can find it HERE. Below you can see the technique I use to join the squares. And this is my blanket which is still not finished, I want it a bit bigger, but for now I ran out of yarn. 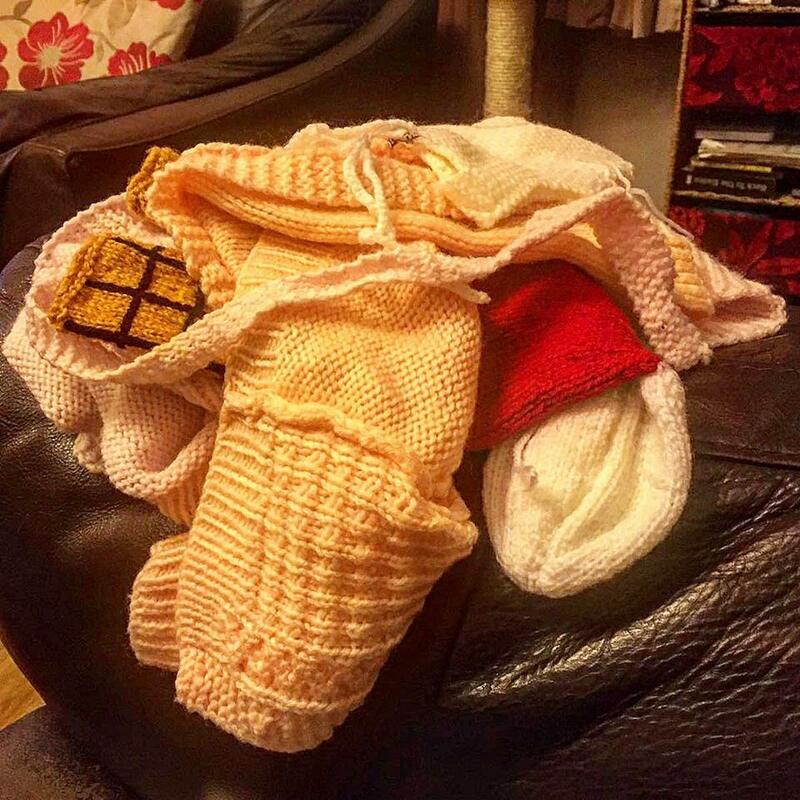 The moment anything knitted in our home becomes useless or damaged, it will surely make it into my blanket, I am planning having one or maybe two more rounds added to it. 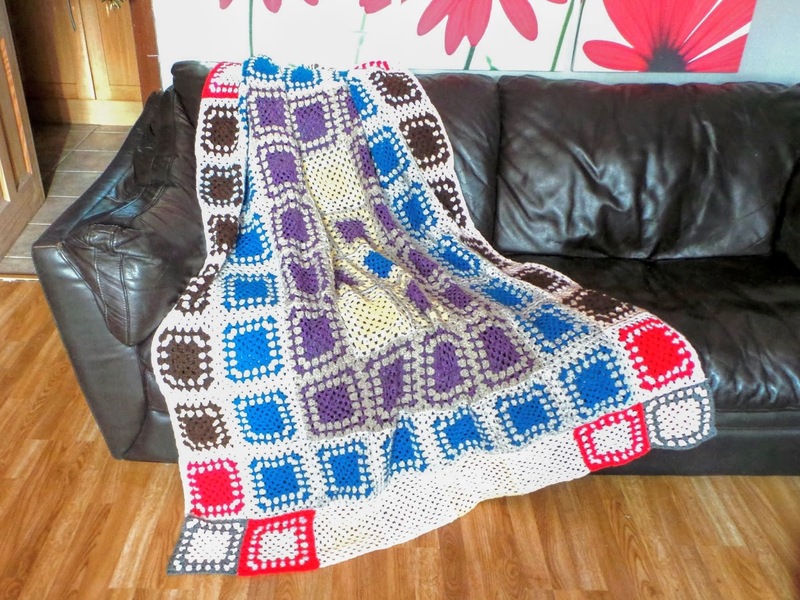 You can chose to make the blanket as big or small as you like, the beauty of this concept is that you can customise it to your needs, make a baby blanket out of your yarn leftovers or turn it into a bed spread, as I said, there is no wrong option. 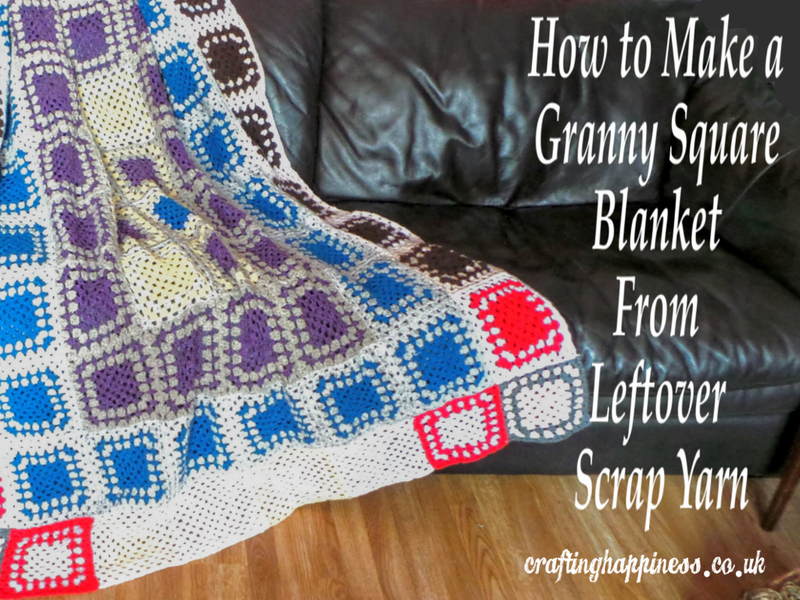 Once finished, you can choose to add a border to your blanket (or not!). I will probably do because it will make the blanket look complete and nicer looking. ❤ this!! Im a very crafty person myself so im gonna have to try this!! Thank you :). It's very easy and fun to make.